This is the biggest selling malt in Scotland. The house style is delicately floral and spicey which comes through all the ages and expressions of this classic group of malts. Many finishes have been developed over recent years and this is the 10 year old in its shapely bottle. 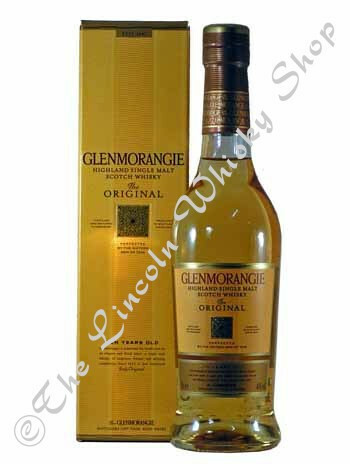 It has a honey-sweet flavour with notes of citrus, vanilla and almonds. A delicate dram.